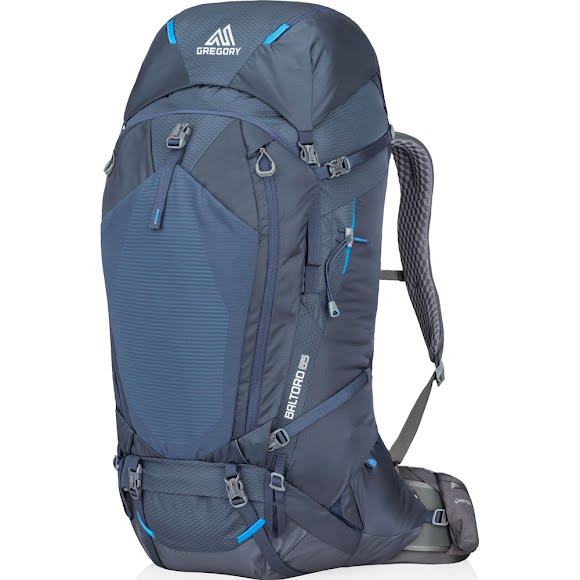 Options are the name of the game and the Gregory Baltoro 65 Internal Frame Pack delivers just that. This pack is the answer for those of us who don't need to pack the kitchen sink on a weekend backpacking trip. Options are the name of the game and the Gregory Baltoro 65 Internal Frame Pack delivers just that. This pack is the answer for those of us who don&apos;t need to pack the kitchen sink on a weekend backpacking trip. With all of the same targeted features and functionality as its bigger brother, and updates to our award-winning Response™ AFS suspension, you&apos;ll be more comfortable, go farther, and be the envy of everyone else on the trail. One of the best backpack in the market. Great for hauling heavy loads.